This talk by Sara Diglio (slides) was presented at the WIN2017 conference at the University of California in Irvine, from June 19 – 24, 2017. ReStoX is an original cryogenic system designed for experiments that make use of high quantities of liquid xenon. 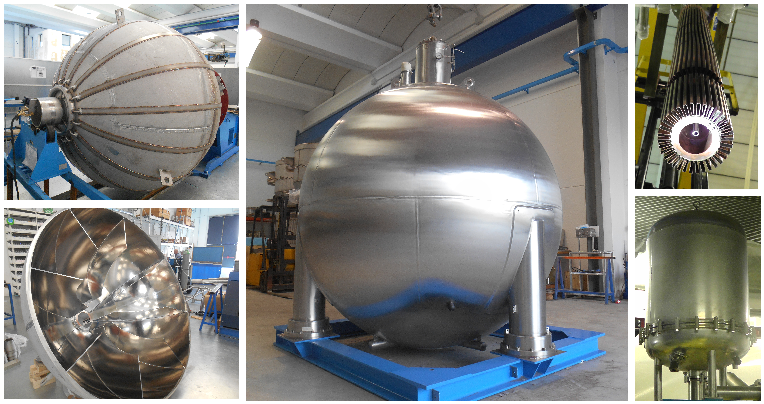 It allows to store the total amount of xenon in gaseous, liquid or solid phase and to fill it into the detector vessel under high purity conditions. The system is crucial in case of emergencies that might require a fast recovering of the whole xenon present in the detector. 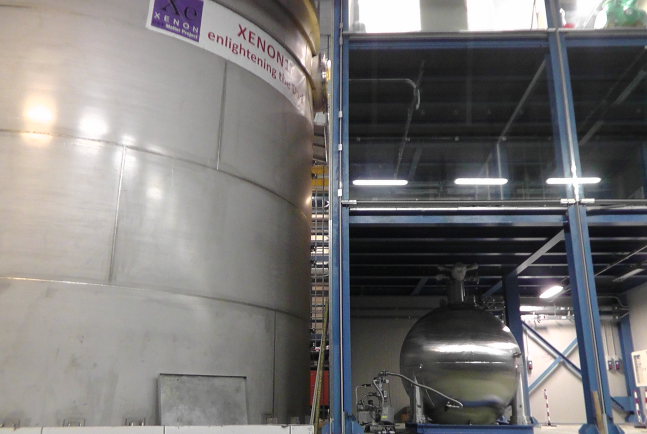 ReStoX is currently being used by the XENON1T experiment and a future upgrade for XENONnT has already started. 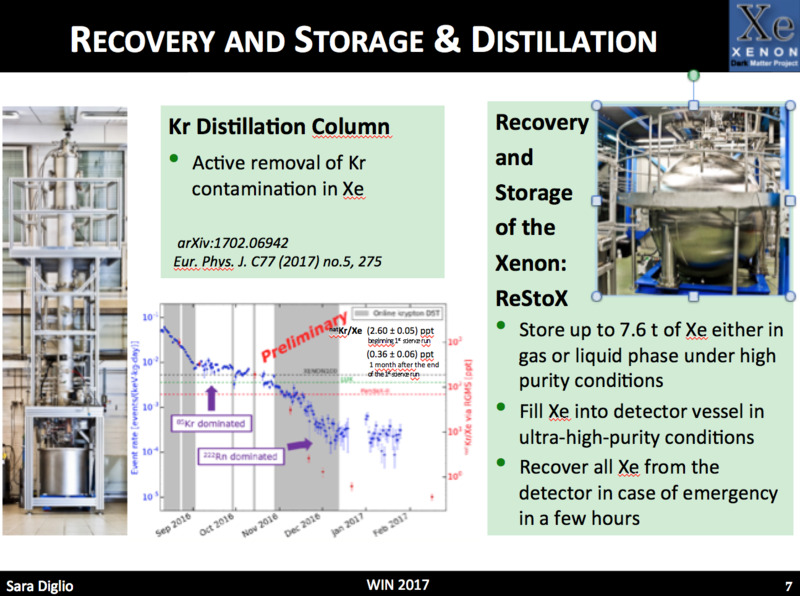 This entry was posted in Talks and tagged 2017, restox, talk, xenon, XENON1T on June 22, 2017 by Sara Diglio. 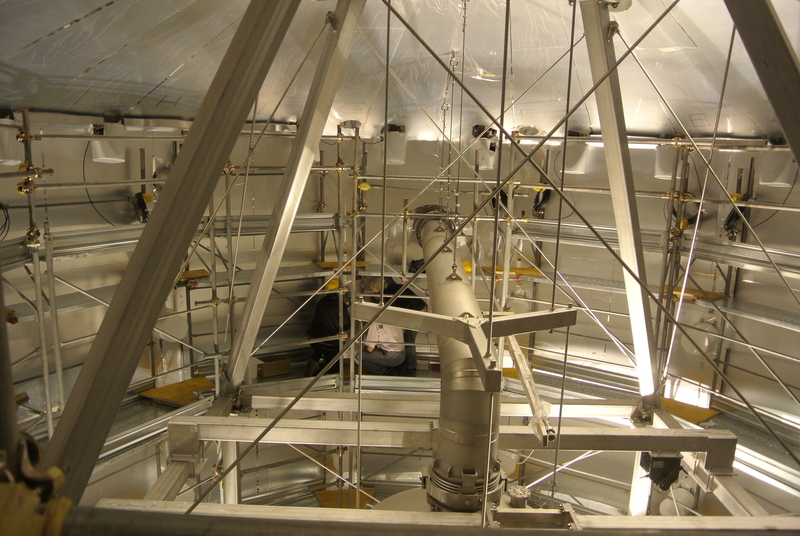 Dark matter has been discovered. 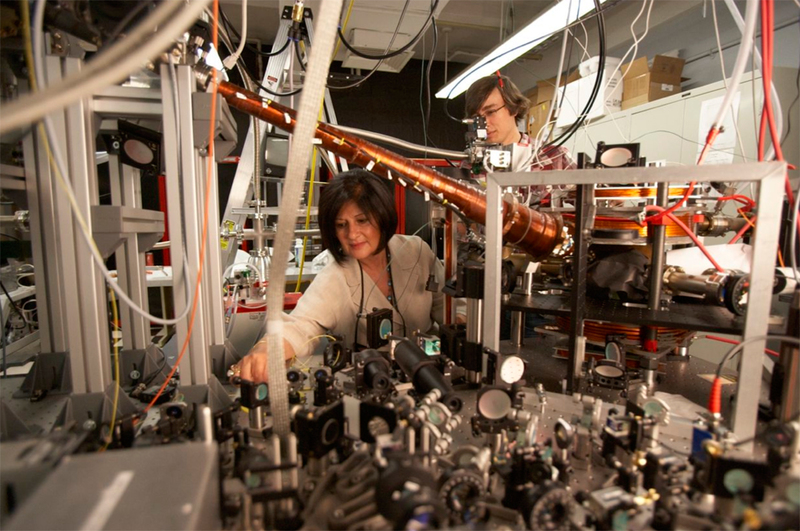 We know from measurements of the relic abundance of light elements that were generated just minutes after the Big Bang that the known, baryonic, matter is not sufficient to explain the energy-matter density of the Universe today. A cold dark matter component has been measured from the incredibly accurate observations of the Cosmic Microwave Background, which was emitted just 300,000 years after the Big Bang. And dark matter must exist in order to turn the tiny fluctuations in the Cosmic Microwave Background into the huge density fluctuations that are observed in the Universe today. 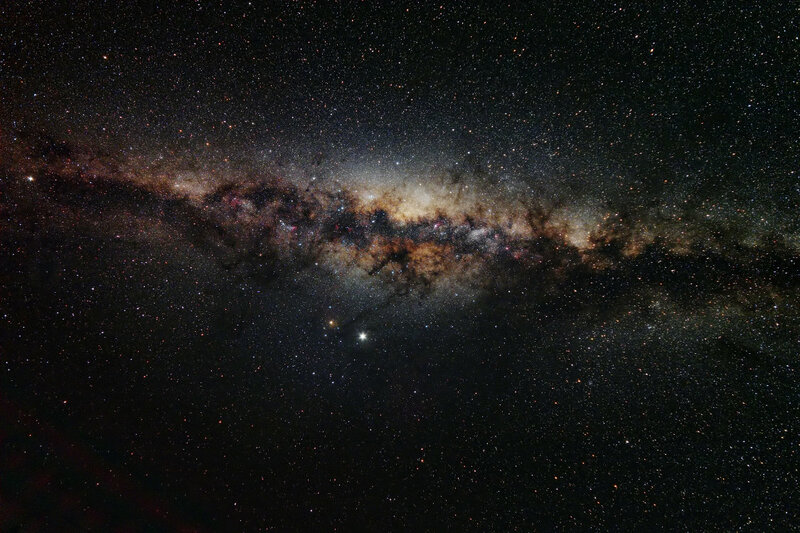 Our Milky Way contains much more mass in the form of the mysterious dark matter than meets the eye. Picture by Thomas Tuchan. Gravitational lensing and dispersion measurements of galaxy clusters, the largest bound systems that have been observed, show that dark matter is the dominating mass component. Detailed studies of half a dozen or so merging galaxy clusters have clearly ruled out possible alternative explanations involving modifications of the gravitational law, and are now starting to probe the properties of dark matter itself. We also know that dark matter exists in our own galaxy, the Milky Way, which shows rotational velocities that are independent of radius at high radii, just as in any other spiral galaxy we observe. This flat rotation curve is clearly inconsistent with that expected from Kepler’s laws but is naturally explained by the fact that galaxies are immersed in a halo of dark matter that dominates their mass. Taken together, we have discovered dark matter with independent measurements spanning vast time scales from a few minutes after the Big Bang all the way to today, and at length scales from the Cosmos as a whole to individual galaxies. Yet, what dark matter is made out of remains entirely unknown. 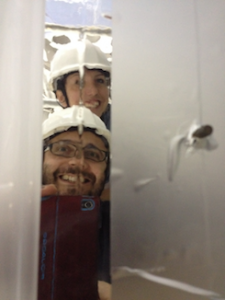 Thus, research into the nature of dark matter is of utmost importance to our view of the Cosmos. 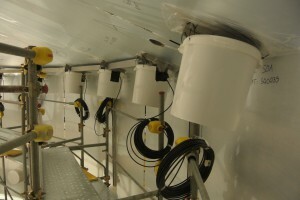 It is pursued with a variety of diverse approaches that test dark matter interactions with other known particles, with itself, and at a range of different energies. Dark matter can be expected to have couplings, albeit weak, to standard matter, so that it can be searched for with laboratory experiments. 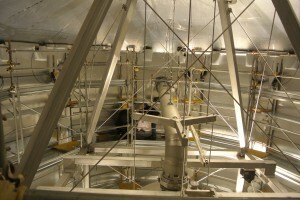 This direct search for dark matter is pursued with a variety of complementary technologies and experiments. 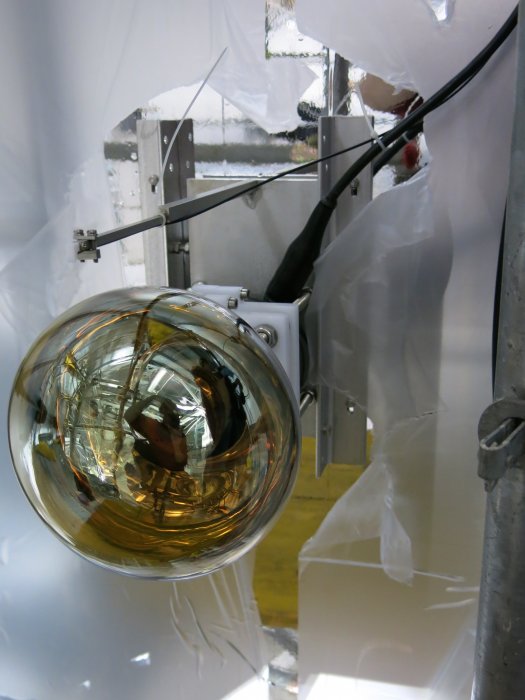 The XENON project in particular is one of the most sensitive direct searches for dark matter. This entry was posted in Science and tagged dark matter, science, xenon on January 5, 2014 by Rafael Lang. E. Aprile et al. (XENON100), Observation and applications of single-electron charge signals in the XENON100 experiment, J. Phys. G: Nucl. Part. Phys. 41 (2014) 035201, available via arXiv:1311.1088. 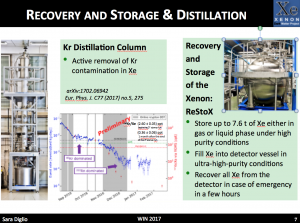 This entry was posted in Publications and tagged analysis, publications, xenon, XENON100 on November 10, 2013 by Rafael Lang. E. Aprile et al. 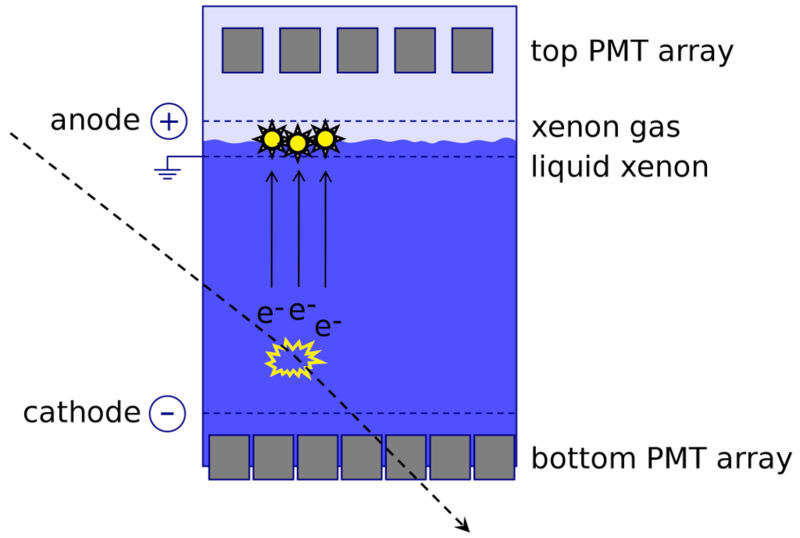 (XENON100), Measurement of the Scintillation Yield of Low-Energy Electrons in Liquid Xenon, arXiv:1209.3658. The paper is also published in Physical Review D86 (2012), 112004. 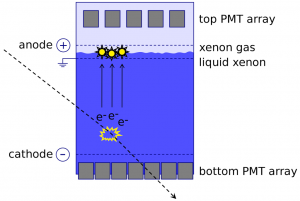 This entry was posted in Publications and tagged publications, xenon, XENON100 on September 16, 2012 by Rafael Lang.